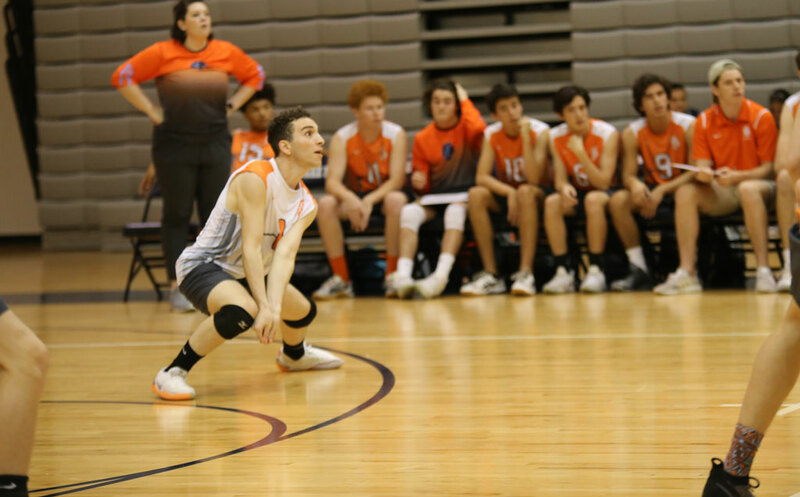 On March 12, the varsity boys volleyball team defeated the Lake Nona Lions in five sets, improving their record to (8-4). In the first set, senior Douglas Page began the match with a kill, 2-0. 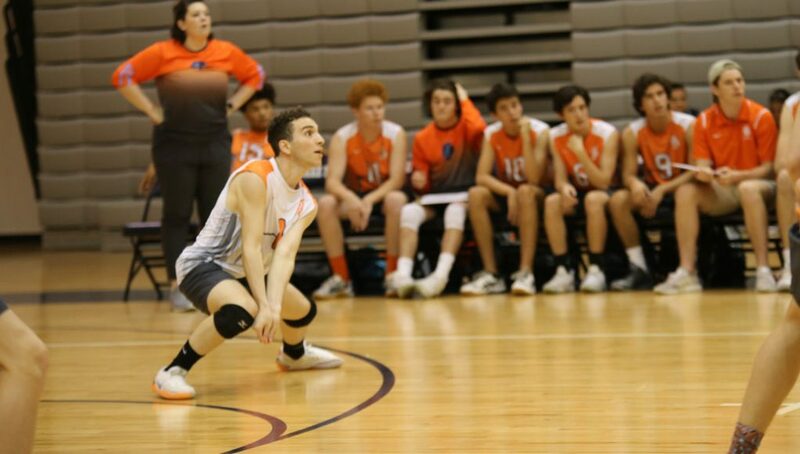 Key plays followed shortly after including a block by junior Jack Pflugner, 5-3, senior Paul Jacquet scored a point, 8-8, and Page got a kill, 10-15. Bringing the score to a tie, senior Jackson Partlow got a kill, 15-15. Partlow and Page followed with three kills, 19-15. With a kill for the game point, the Lions won the first match, 22-25. Page started the second set like he started the first, with a kill, 1-0. Pflugner and senior Liam Duffy blocked the ball, gaining a point, 3-2. Jacquet dove to save the ball and hit it out of bounds, adding a point for the Lions, 4-5. Jacquet and Pflugner each got a kill, 8-12. Following a point from the Lions, Page served out of bounds, 10-15. The Lions won the second set, 17-25. The third set started with a kill from junior Matthew Lynxwiler, 1-1. Senior Brett Creel then missed the serve, 5-2. With an assist from Creel, Duffy got a kill, 12-7. Page scored a point, 14-9. Jacquet and Page blocked the ball, 23-18. The Braves won the third set, 25-19. In the beginning of the fourth set, the Braves took the lead, 1-0. Following a kill from the Lions, Page scored a two points, 8-7. Jacquet and Page blocked an attempted kill, 18-15. Page continued with two kills, 22-17. The Braves won the fourth set, 25-18. The fifth set began with a point from Pflugner, 1-0. After a kill from Page, Pflunger blocked the ball, 5-1. Jacquet got a kill, 12-6. Page finished the set with a kill for the game point, 15-10. 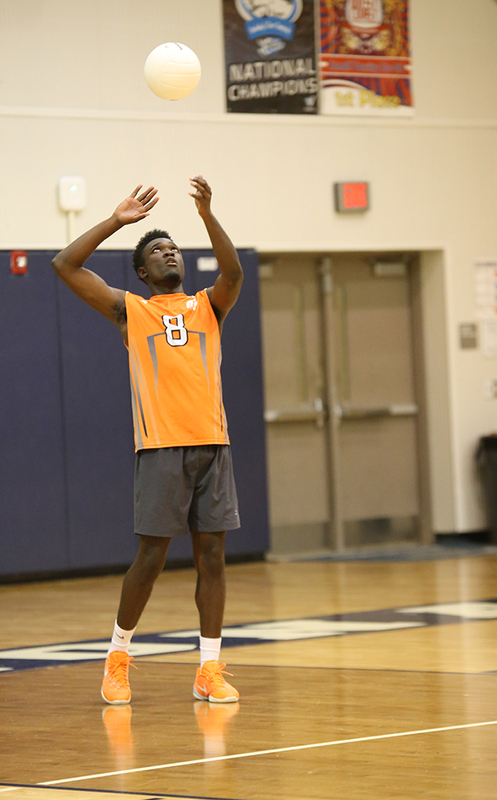 The boys volleyball teams play tomorrow as they take on Oak Ridge on the Reservation. The junior varsity game begins at 6 p.m. and varsity starts at 7 p.m. I'm the Legend yearbook's design editor. I enjoy running and eating nuggets. You'll probably find me wearing Crocs, always in adventure mode, or Chacos, or Birkenstocks. You know how it be.